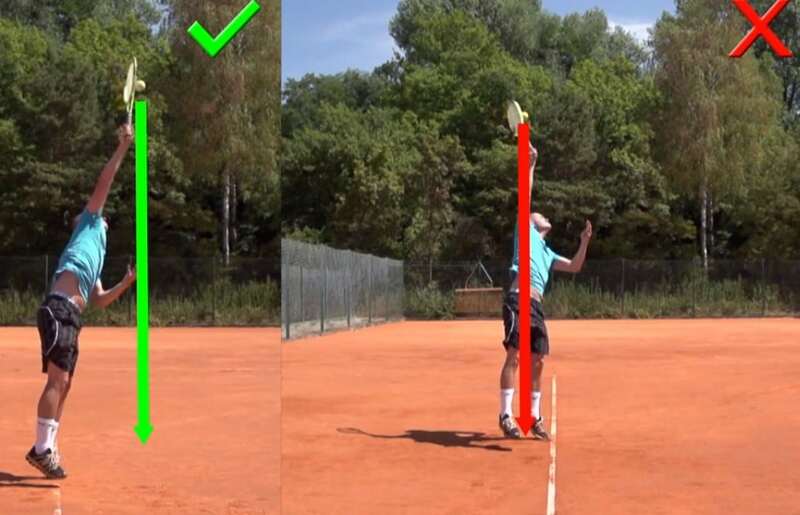 I would like to share with you some of the most effective tennis drills for improving your game. This section is all about practicing certain aspects of your game in a drill format. All tennis lessons are essentially composed of a series of drills. There are technical drills, tactical drills, mental drills and physical drills. Most drills will help you work on a combination of things but usually every good drill has one specific focus! Of course the greatest drill in the world won’t be effective if the players are not performing it correctly. I will tell you exactly what to focus on during each particular drill. Some will require you to work hard with your legs, others are focused on hitting very specific targets on the court or even technical things. Get My Top5 Video Tips For Free! Another thing to remember is that great drills alone will not make you a great player. If you are working on tactical drills, yet you have poor stroke mechanics, your time is probably better spent trying to improve your stroke mechanics. Every player has different strengths and weaknesses which is why I designed this site so that you can pick whatevery area you believe you need to work on the most. Nevertheless I want to mention again that there is no substitute for great strokes in Tennis! Great technique will allow you to hit the ball hard with relatively little effort and as a result it will reduce the likelihood of getting injured! Poor technique is the number one limiting factor for most recreational tennis players! Check out the Technique Section of this website if you are ready to improve your strokes! I have decided to organize the drills under certain topics which you can see in the left navigation bar. I will keep adding areas of focus in the near future and I might decide to regroup some as well. For now go ahead and pick whatever you want to work on from the left navigation bar! I plan on having a library of hundreds of tennis drills on here in the future. So make sure you check back every now and then for new drills! There will be a lot more coming soon! 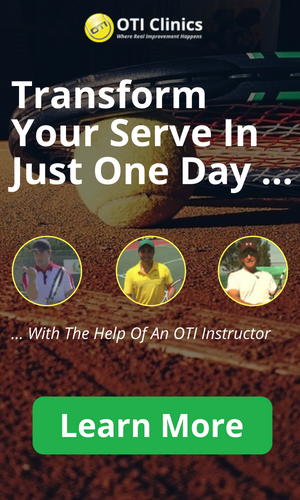 You can also check out my colleague Ian Westermann’s website www.essentialtennis.com for lots of interesting tennis drills and tips.